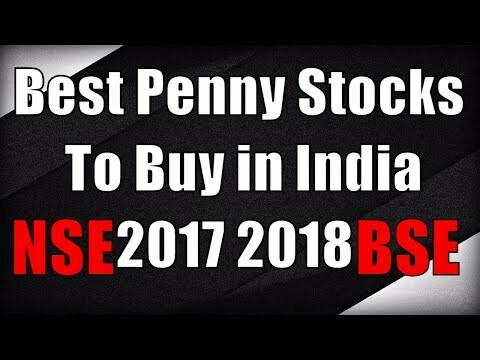 Today i talk about the top 5 stocks that i am watching/ buying for the month of july. 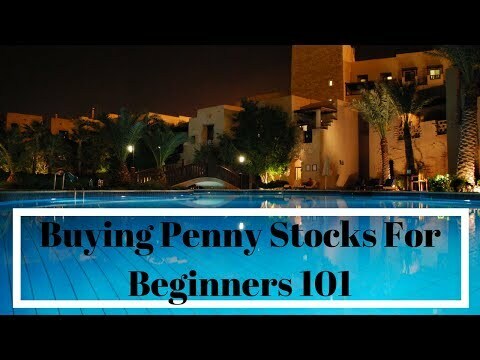 Its been requested for me to share how i find the best penny stocks and how i identify potential. 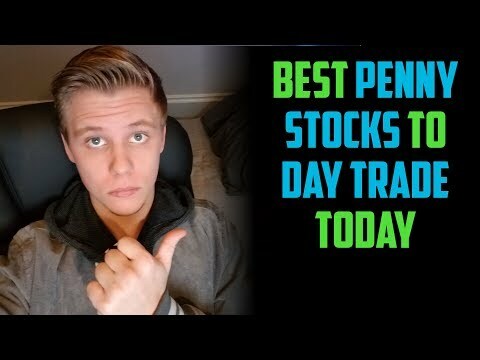 In this video i break each stock down and do a walk- through on how to plan out your trades, manage risk, and the proper way to buy and sell a stock with my techniques. Happy 4th of july and i hope you enjoy my video on the top stocks for july 2017. 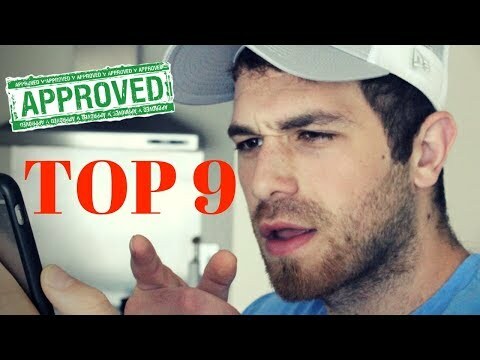 You are excellent, keep up the good videos, we love them!! I like your vids. I'm trying to learn for a few weeks before I jump into the stock market. I just started thinking about the penny market this week. It looks like a good fun way to bring in a few thousand every year if you make smart moves. What is the program you use to look at the stock it seems easy to use and understand? Thanks keep up the good work. rickyWhat is the best trading platform for the UK in your opinion? Thinkorswim is unavailable here. Why does this all seem so simple? I can't wait to start day trading. More research and more of your videos to watch but thank you. Thanks for this great channel! I have put my money on buying Ethereum and it is dropping down and down recently. Should I wait for it to rise and put my stop loss to -90% OR should I close the position? Please, I need your advice! Have you made any videos where you actually executed these trading techniques on real stocks? I'd like to see videos of you really practicing what you preach. Then you can explain why you executed the trades that you did. Let's see real world examples please.